A lot of people who own a HiLux will oftentimes hear about lifting kits and how they can improve your driving experience, but there are also those who don’t really know what lifting kits are and what purpose they serve. If you’re considering buying a lifting kit, then you’re in for a real treat, as they give you a feeling of ultimate power when looking down other cars on the road, but that’s just the tip of the benefits a lifting kit provides. 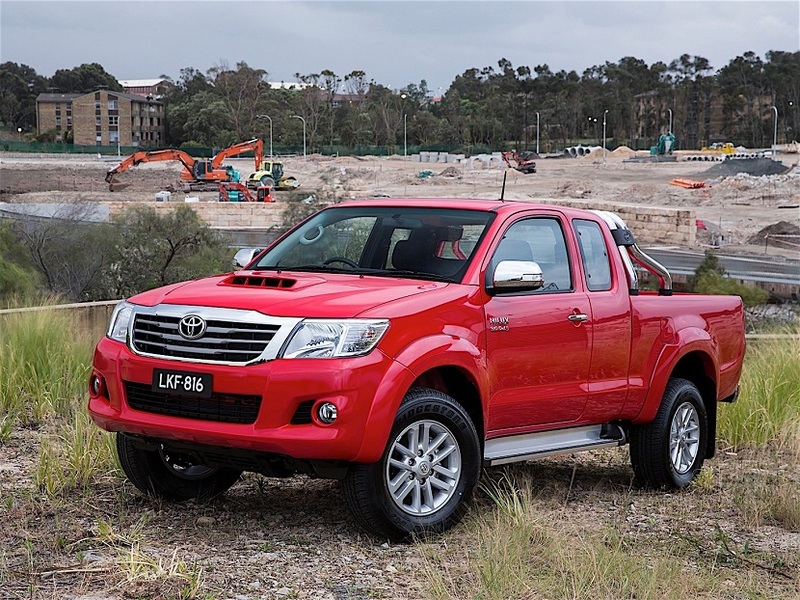 As a 2015 HiLux owner, I got myself a 2015 HiLux lift kit, a suspension kit, to be precise, but you don’t need to go down the same road as me, so you can just opt to get a full body 2015 HiLux lift kit instead. Both kits have their pros and cons, but for the most part they provide similar benefits. The main benefits of lift kits include clearance and the freedom to install larger tyres. The main advantage of a full body lift kit is that it doesn’t change the quality of your HiLux’ driving, and they aren’t as expensive as suspension kits. The shocks aren’t touched during the lift, so you don’t need new ones. And as aforementioned, you get more clearance when on the off-road, while still keeping the factory suspension alignment and geometry. On the downside, a full body lift kit can be time consuming, as it involves lifting the entire body of the HiLux and bolting it back into place. This also makes the frame more visible and you can spot some gaps in the fender wells, which isn’t necessarily bad, as you can add gap guards on the frame. Lastly, this kit can shift the centre of gravity which might take some getting used to. 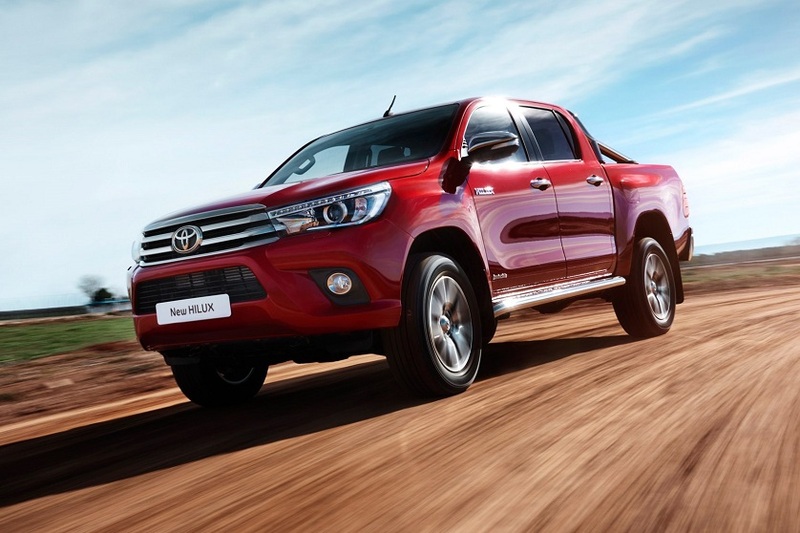 Suspension lift kits, on the other hand, change the quality of your HiLux’ driving and are the more expensive option, but they allow for much larger tyres. Furthermore, they make the suspension of the vehicle more articulate. Generally, the higher the lift, the more expensive the kit will be. Off-road enthusiasts love these kits, but installing them is quite complex. The downside of suspension gifts is the high cost and they aren’t child and short-people-friendly. That being said, you might want to add rock sliders or side steps, and you might need to replace the supporting pieces of the kit every once in a while. Before installing a suspension kit, check whether your warranty will be voided because of them.